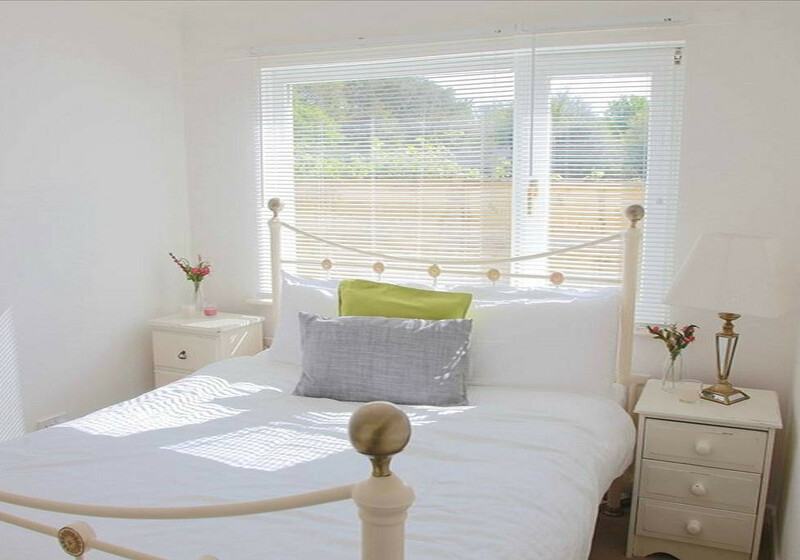 Cosy is a lovely one bedroom holiday apartment, located on the quiet Lankelly Lane in Fowey. 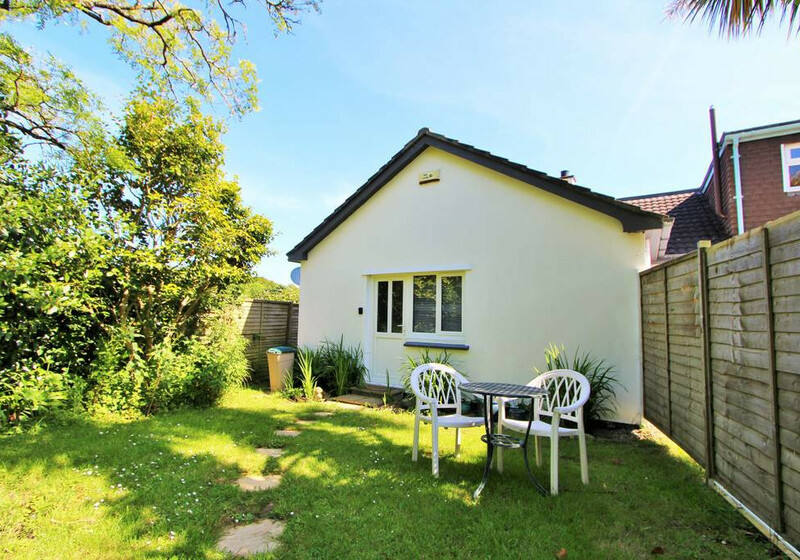 We offer a great home away from home, and Cornerways is a comfortable base to explore the local area and beyond into Cornwall. The centre of Fowey is a 15 minute stroll away, where you'll find a huge range of restaurants & pubs alongside unique and coastal shops. Follow the leafy lane down to ReadyMoney Cove for a day at the beach, or hike along the South West coastal path for dramatic clifftop views. Enter into open plan kitchen and living space. Hallway leads to Bathroom and Bedroom. 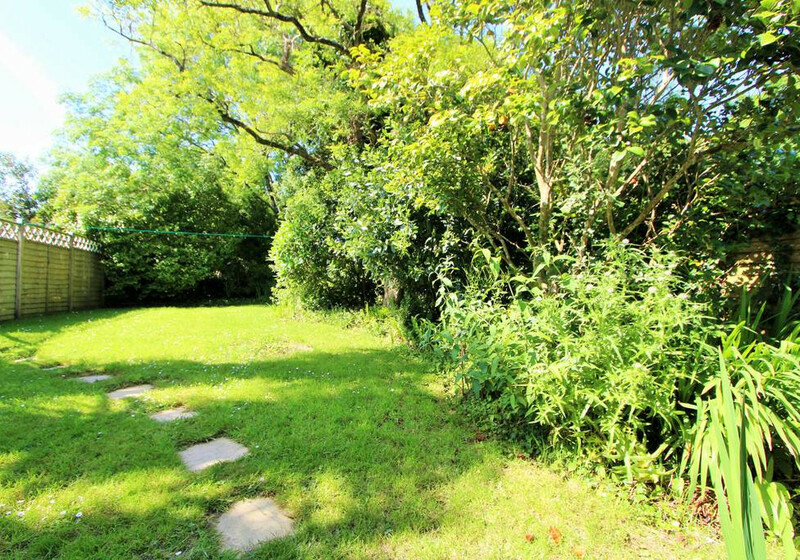 Private, enclosed garden with outside table and chairs. Private parking. May be suited for those with some limited mobility. 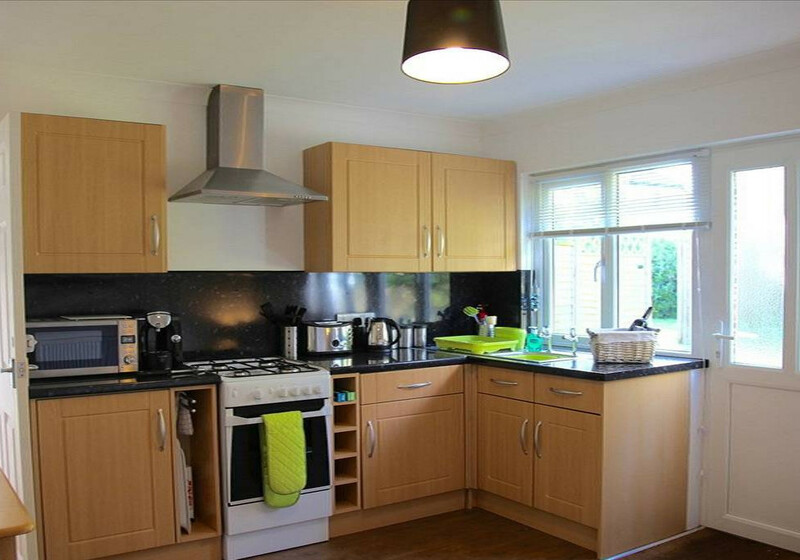 Prices from £392 - £721 (Weekly). There is a large shared drive at Cornerways offering private parking for one car when staying at Cosy. There are three long stay car parks in Fowey, all run by Cornwall Council. You can get hourly, daily, weekly and rover passes on their website or using the Just Park app. Great location. Easy walk into Fowey and buses stop on the road outside (to Fowey and Newquay, via St Austell). The flat is compact, clean, and well appointed with connecting door to the apartment next door. There is also a flat above the bedroom, so you can hear people moving around but we weren't disturbed. Hopefully we didn't disturb them! There is a convenient parking space on the property (outside the gate on the lawned area). If you're walking into town, go down Windmill Road and cut through the car park as this is the quickest route. We would stay again! Great location with a nice walk down to ready money cove and a useful town bus that dropped us right back to lankelly for £1.50. Small but workable layout and garden with parking too. Lovely location at the top of Fowey. 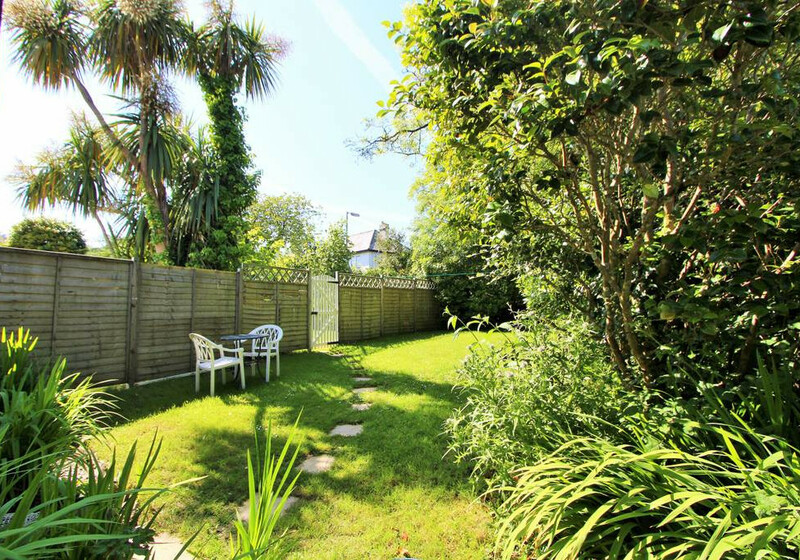 The apartment is fresh and spacious enough for two, has a useful garden and is 15 minute walk from Fowey or readymoney cove. Location really convenient for many great beaches and attractions and only 1hr drive to the north coast. Abi is very helpful and will ensure any issues are sorted out quickly to make your stay enjoyable! This place is amazing. A truely peaceful get away but still in the perfect location to get to everywhere you need and want to go. The garden is so relaxing. 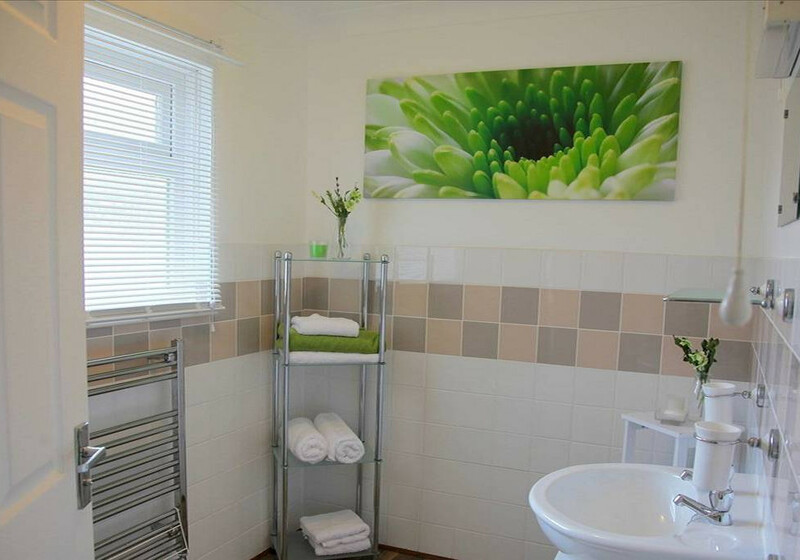 The house set out perfectly, clean and welcoming with lots of things to make it feel very homely. I've never slept so well as I have here. A truely lovely little hideaway and we will definetly be returning soon. Thank you for letting us stay. Highly recommended specially for a dog owners, spoil for walking with dog. 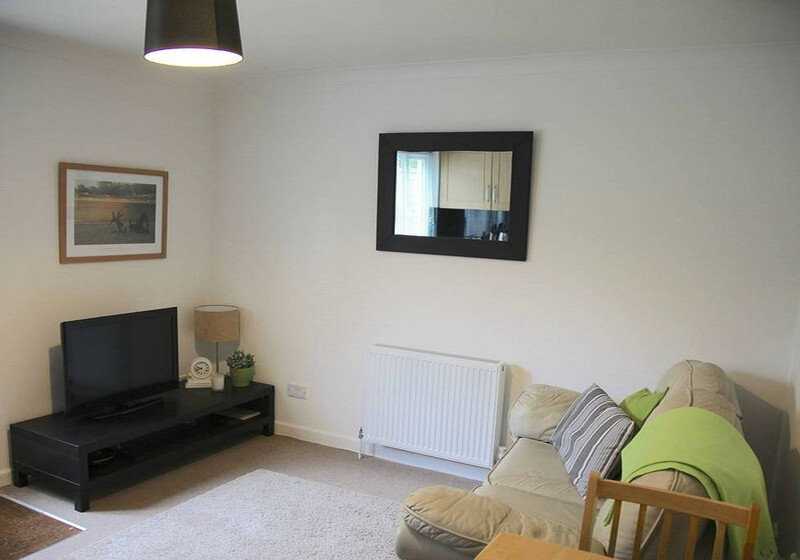 Cosy little cottage/apartment, very clean in all aspects. Great location for exploring and we loved Fowey. Our 2 dogs loved the trip too! 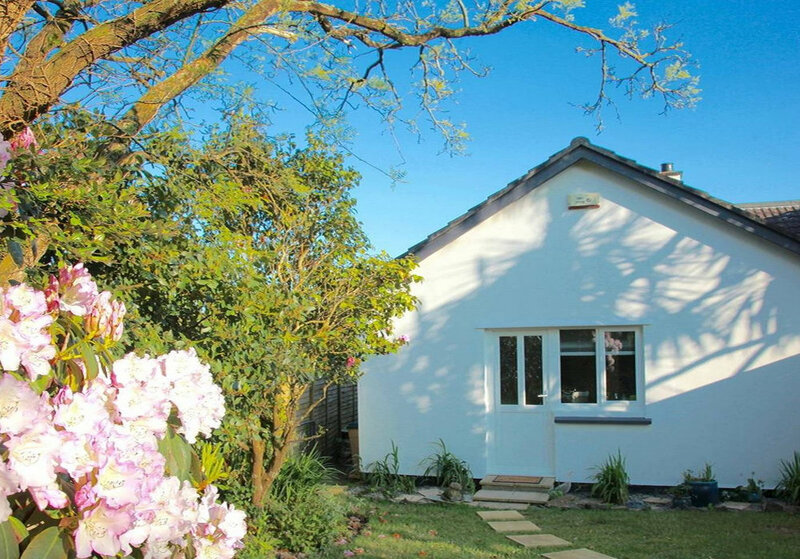 Great little cottage in a lovely location! 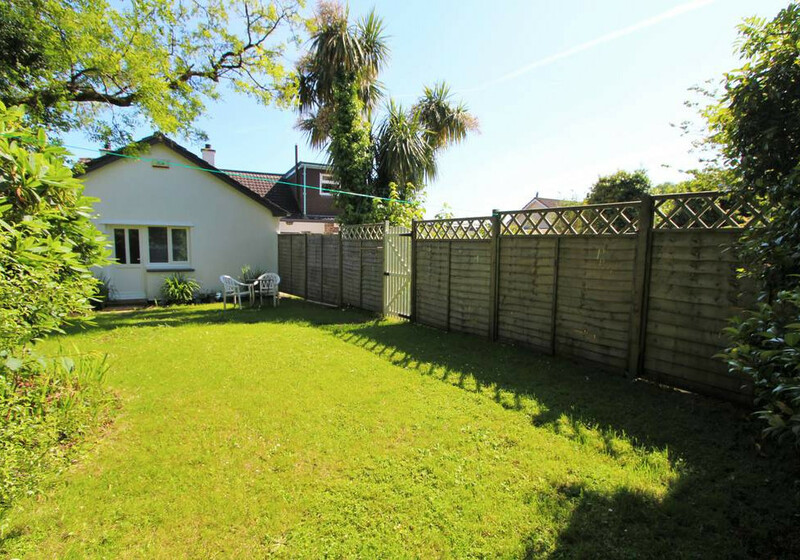 Great location being less than 20 minutes from the beach and from the town centre. 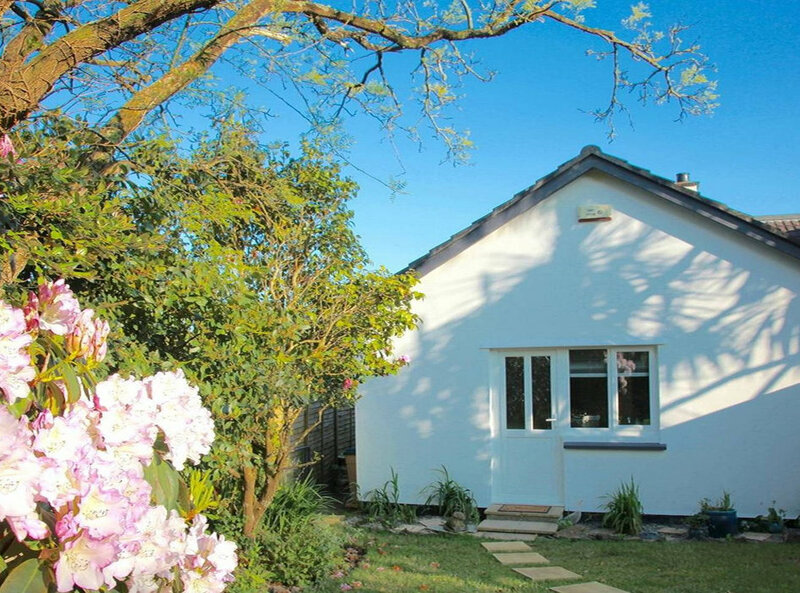 Comfortable accommodation for 2 people and 2 dogs! Absolutely beautiful little place with the perfect amount of space for the two of us. So clean and in a nice quiet spot, easy to walk down to the beach and into town. Such an enjoyable spot to get away to. A lovely wee place to stay on the edge of Fowey. Clean and modern decor, photos very accurate. Abi was really helpful in making sure I had all the information I needed for my stay. Very walkable into Fowey and down to Readymoney Cove- just be prepared for the walk back up the hill! Would definitely stay here again.